Intel had a major presence at the World Economic Forum. But few noticed their cash infusion to three Middle Eastern Internet firms. East and Turkey fund set up by Intel Capital. 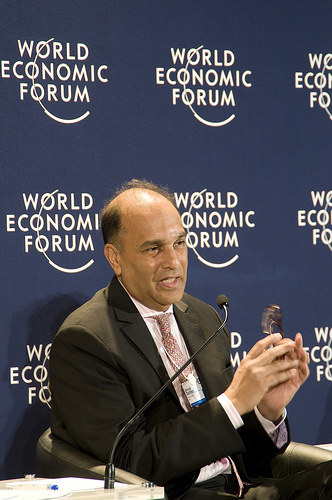 Intel Capital’s interest in the Middle East region coincides with WEF meetings in the area–a 2009 conference in Jordan was marked by a similar round of investment. The mere fact that Intel is exclusively going after internet portals and communication facilitators will have an effect on the shape of the local start-up scene: Newly minted investors and techies will naturally want to go where the money is. funding compared to the $50 million allotted for the Middle East. and hotel automation service provider Pulse. Both are based in Dubai. large doses of online-viewable programming. lack of video and computer-to-computer dialing. launch a series of city portals across the Middle East. media providers is even more interesting.